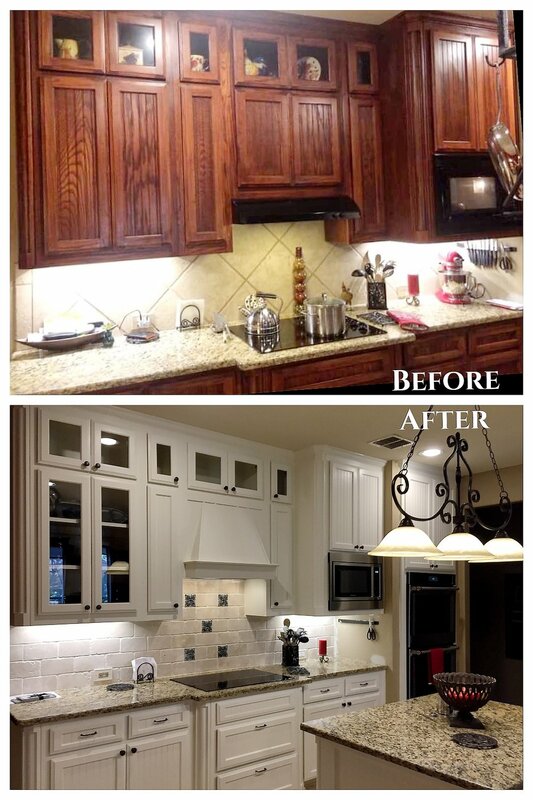 Let Tilia Design Co. handle your complete Kitchen and Bath Makeover. 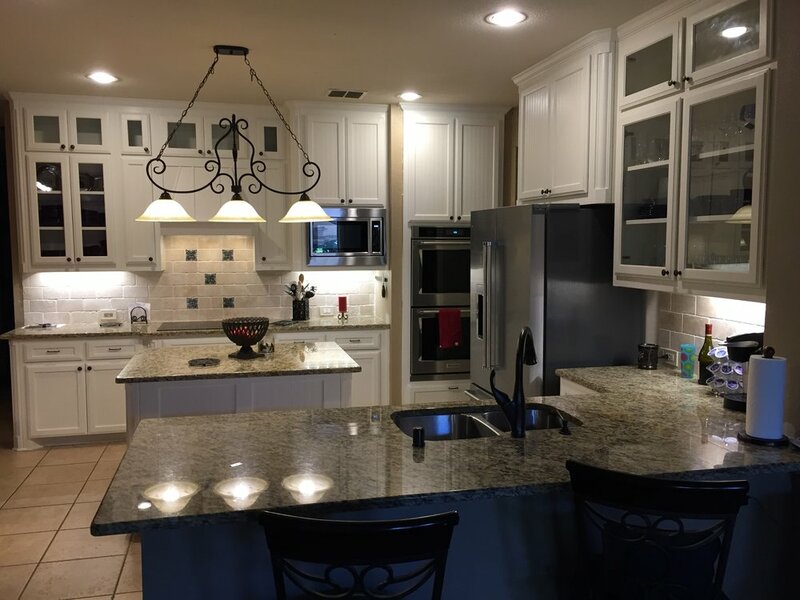 We can work with you from the design and concept phase, right through performing the entire renovation! 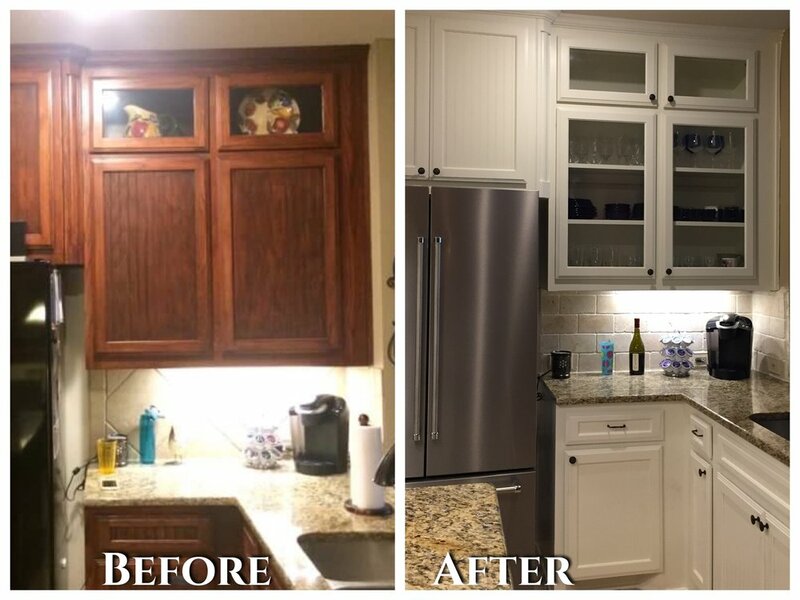 We provide Quality Cabinet work, Fine Finishes, Tile and Backsplash, Hardware Installation, Appliance Install and so much more. 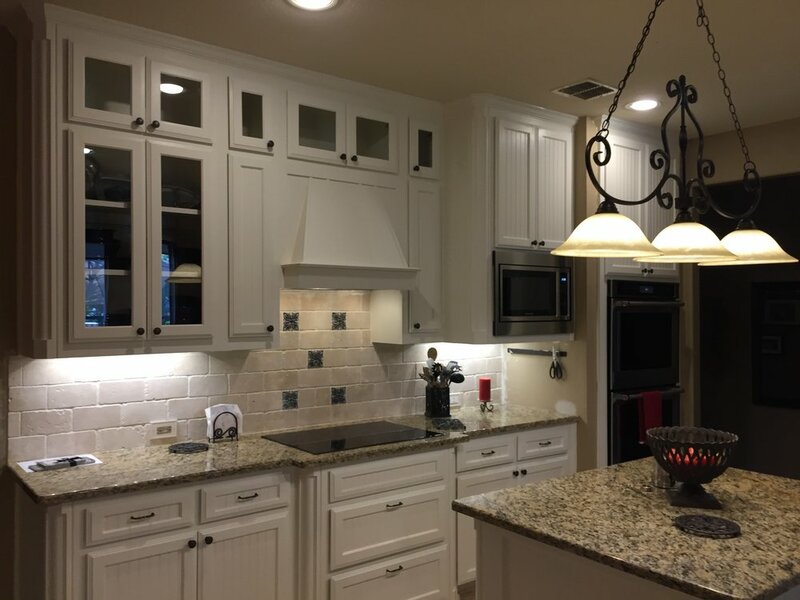 Have ideas from kitchens that inspire you, or need a pro designer to help you decide? Let's get together for a FREE consultation and see what we can do for you!